First off. HAPPY BIRTHDAY INA GARTEN! While i should be making a dish from her cookbook in her honor, I’m not. 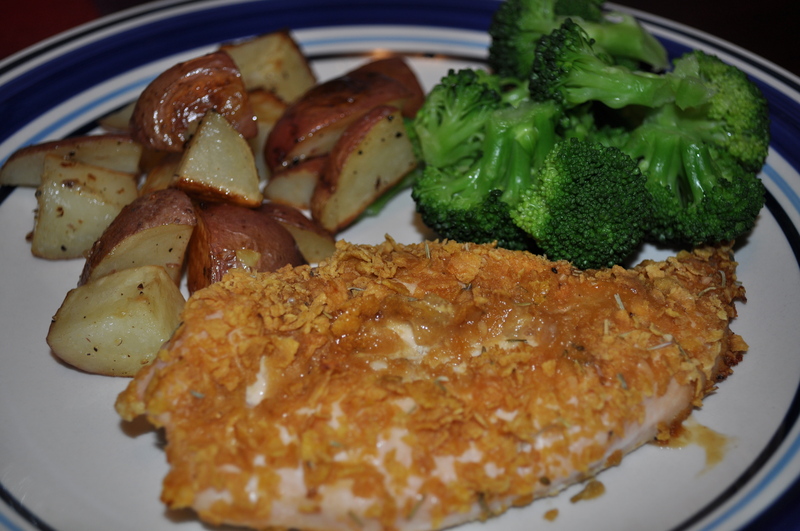 I had my heart and mind set on Creamy Baked Chicken since about 1pm today. I did make her turkey meatloaf the other day. It was good and I’ll make it again (with post). This recipe comes from the Fix-it and Enjoy-it! 5-Ingredient Recipes book that I bought along with Ina Garten’s The Barefoot Contessa Cookbook. While I love to cook, some days I don’t feel like putting in as much effort. Today is one of those days. 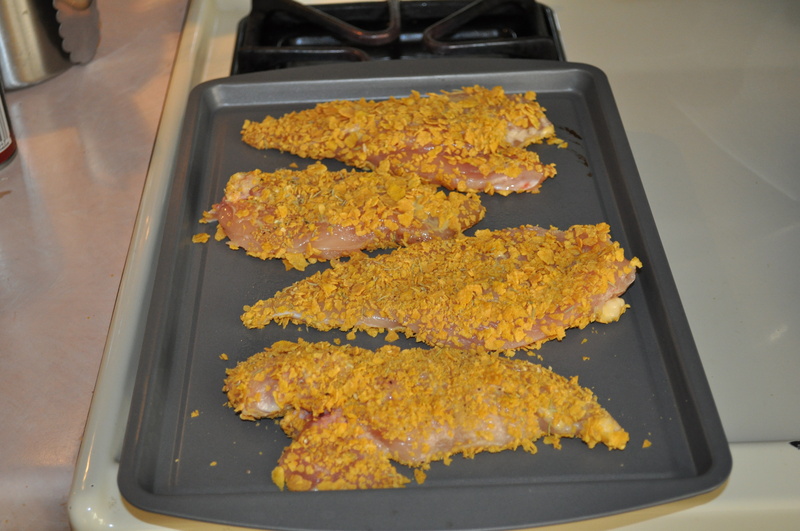 Place chicken in a lightly greased baking dish. 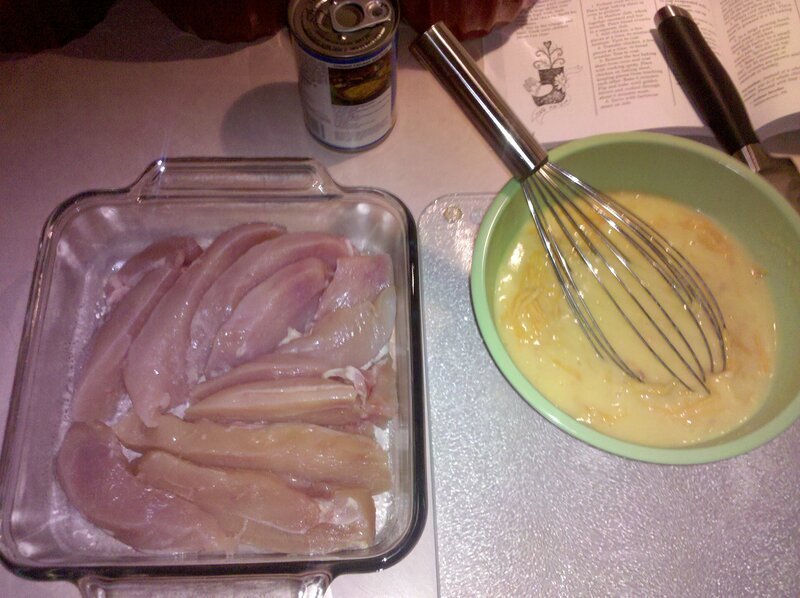 Pour the mixture overtop of the chicken. Bake, covered, at 350 for an hour or so until the chicken is cooked through. I’m serving it with some mashed potatoes and green beans. I’m sure rice will go very well with this dish, sopping up all of the cheesy juice, but that takes too much time and I’m aiming to not do that.